Today is a new day! Don't let it get wasted! 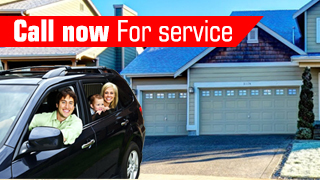 Make the decision to call the best garage door service provider in California to schedule an appointment for maintenance. Trust our experienced, trained teams for all your residential and commercial garage door repairs. Email us your problems now! Contact our company if you want to know more about our services! Ask our quotes and check us out in the web! 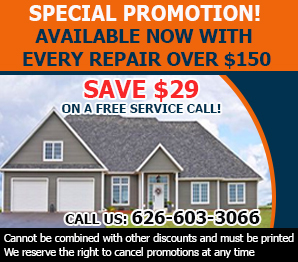 The technicians of Garage Door Repair Irwindale are methodical, practical and punctual. We are here for the emergencies and can install new garage doors with great precision. Call us for any service!